Job portals have made it easy for businesses to reach qualified candidates for their openings. However, success with any job posting depends on a wide variety of factors: the company’s brand name, the pay scale, the role that is being advertised, location, and so on. On average, a new job posting receives close to 250 resumes. Only a quarter of this is passed on by the recruiter or the ATS to the hiring manager, who further distils the resumes until the organization is left with no more than a handful of qualified candidates to interview. This presents a problem for businesses. Creating generic job postings can attract a lot of applications. However, you only see an increase in qualified candidates when your ad targets a specific niche. The fight for balance between increasing applications and ensuring a targeted reach can be quite a challenge. Here are a few strategies that can help an organization increase the number of qualified applicants for their job postings. 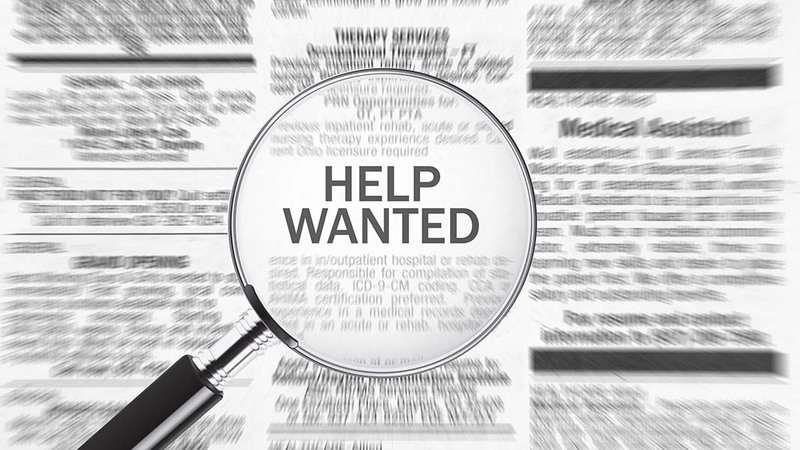 Advertising a job opening is very similar to marketing your product or service. It is important to establish your brand as an authority in the industry, engage with potential applicants, nurture them, and not spam your vacancies too often. Advertising every single opening to each of the potential applicants in your mailing list could contribute to what is known as ‘marketing blindness.’ That is, your recipients view every communication as potential spam that does not concern them. Your organization needs a long-term strategy to increase the pool of qualified candidates for your job postings. The job of an HR manager is to market their business to potential applicants. It is a good idea to invest in content production that your candidates will be interested in. This draws more workers from your industry to your blog or newsletter. Over time, you may nurture them and target them with relevant job openings. This strategy could also bring the cost of acquisition down significantly. Your blog audience tends to share content from your website to people in their social network. This helps you reach new audiences who also become part of your audience. Over time, your following shall be large enough to significantly increase the number of qualified applications for your job postings. There are a number of factors that determine an individual’s interest in applying for a job opening. The average worker tends to spend at least a couple of years in one role before they switch. In addition to this, there are factors concerning the work location, salary, role-fit, and cultural fit that influence their interest. In other words, just because a person is in your mailing list does not automatically mean that they are interested in all your upcoming job openings. As a recruiter, it is a good idea to organize your talent pool in terms of their current role, organization they are working in, their tenure, current pay (if this has been disclosed), amenities they enjoy at their current role, work location, and so on. You could create an MS Excel document to manage your applicant profile. This way, you will have a better idea of knowing who is more likely to be interested in a new opening. While this strategy brings down your application numbers, it also increases the percentage of qualified applicants to your vacancies quite significantly. The salary you offer for a job is just one of the many things that drive an interest in an employer. Employees also consider other factors that make their stay in the workplace enjoyable. This includes the work culture, roles and responsibilities, perks and other amenities on offer. For instance, there has been a significant shift towards healthy eating in recent times. Offering healthy snacks to your workers could, for instance, establish your brand as one that cares for employee well-being. You may also look at increasing the green cover in the workspace, encouraging a collaborative culture, increasing pay for your valued employees, or using employee engagement software to measure employee happiness. Benchmarking what your competitors provide and offering a better deal to workers helps spread the positive word about your brand. This makes your brand more aspirational and increases the number of highly qualified candidates who want to work with your organization. Building a brand that employees are proud to represent does not happen overnight. This is a long term process and with the steps outlined above, an organization can help build a larger pool of potential applicants who are not only targeted but also highly nurtured to respond to your job openings.